The idea behind the Vocal-Emotion Lamp is rather simple: to use a small affordable computer that can continually recognize emotion from the human voice and then visualize the result of the analysis, effortlessly and enjoyably. 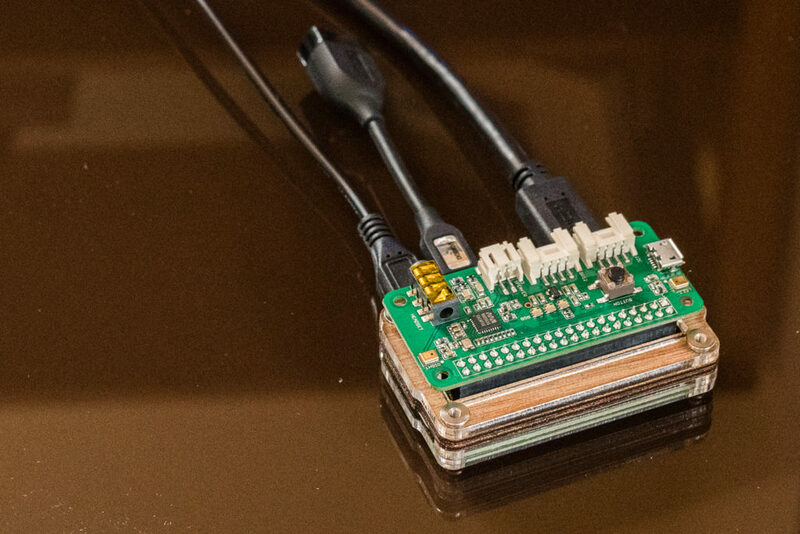 The implementation of this idea uses the small and inexpensive Raspberry Pi computer, extended with a far-field microphone expansion board. The software that performs the emotion recognition directly from the microphone input, is based on the open-source version of the Vokaturi emotion recognition library. Vokaturi uses algorithms that have been designed by Paul Boersma, author of the world’s leading speech analysis software Praat. 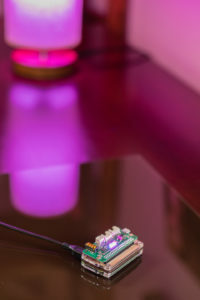 Once an emotion has been recognized, the Raspberry Pi communicates over a Bluetooth connection with a smart light bulb, changing its color and intensity, bases on the recognized emotion(s). The overall hardware cost should be below one hundred dollars. Remarkably, when compared to many other voice enabled devices, the Emotion Lamp does not require an internet-connection to work. I.e., voice recordings will never leave the device, won’t even be stored on devices, only buffered for a few seconds, during processing. 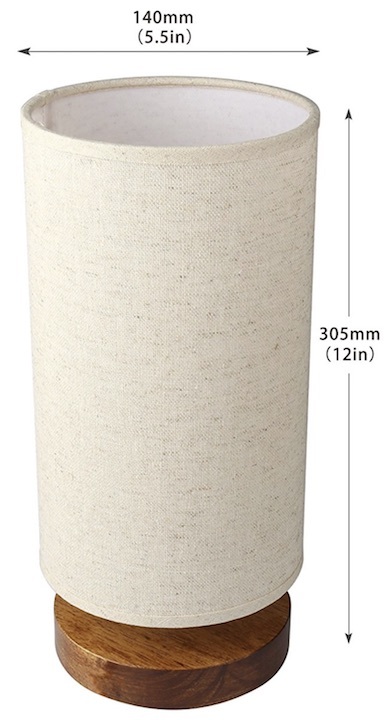 A minimalist simple desk lamp with a linen fabric shade and a universal medium screw base will suffice; the only requirements are an E26 screw base and that the shade is tall enough, to completely cover the light bulb. 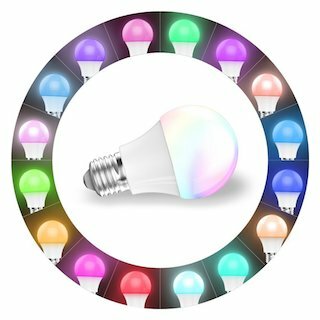 A Magic Hue Bluetooth Smart Light Bulb; a dimmable multicolored Bluetooth 4.0 compatible light bulb. 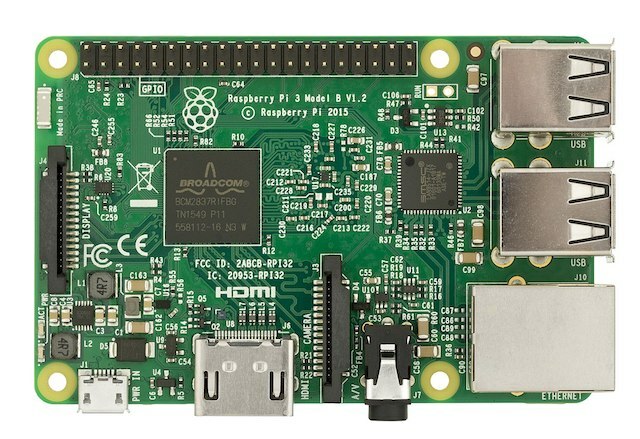 Raspberry Pi 3 Model B, a single-board computer with wireless LAN and Bluetooth connectivity, or the Raspberry Pi Zero W, which comes with wireless LAN and Bluetooth connectivity, meet the requirements for this project. 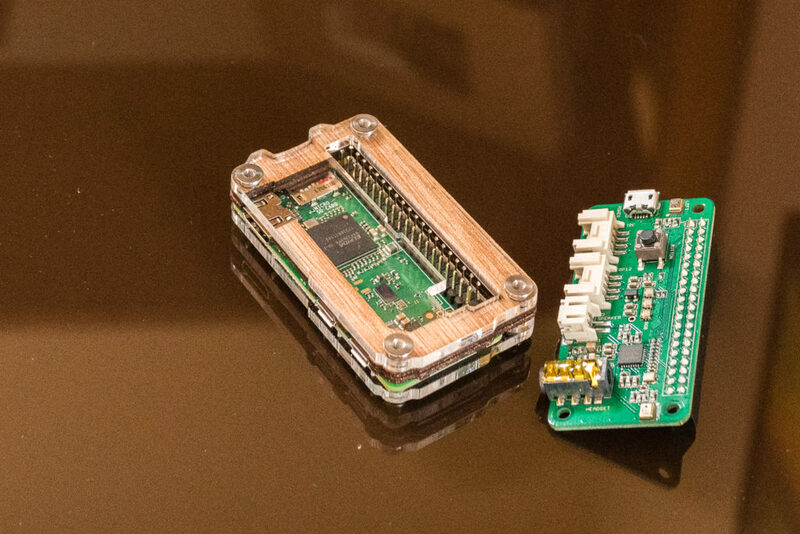 The important part is the Bluetooth connectivity, therefore other/older Raspberry Pi models, might work as well, but require an additional Bluetooth 4.0 USB Adapter. 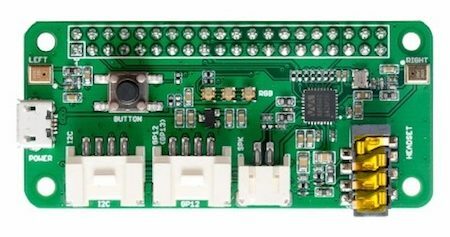 ReSpeaker 2-Mics Pi HAT is a dual-microphone expansion board for Raspberry Pi, designed for AI and voice applications. The board is developed based on WM8960, a low power stereo codec. There are 2 microphones on both sides of the board for collecting sounds. ReSpeaker is compatible with Raspberry Pi Zero, Raspberry Pi 1 B+, Raspberry Pi 2 B and Raspberry Pi 3 B. 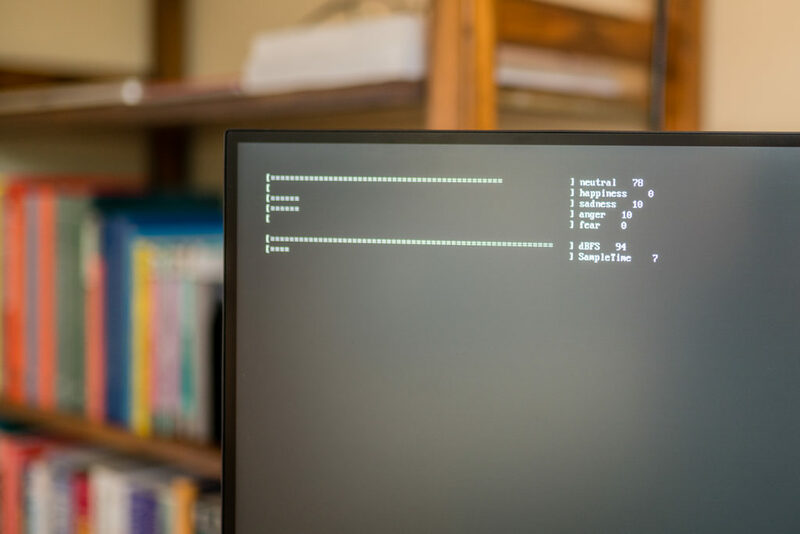 The initial setup requires a USB keyboard and HDMI monitor, connected to the Pi and depending on the Raspberry Pi model, an ethernet or WiFi connection to the Internet. Moreover, setting up the Raspberry Pi Zero W, requires a mini HDMI to HDMI adapter and a micro-USB to USB adapter, to connect a monitor and keyboard. The initial login is pi and the password is raspberry. I usually start with option 8, updating this tool to its latest version. After a reboot, with ssh pi@<hostname>.local I can now login from any computer on my network, i.e. no need anymore, for the HDMI display and USB keyboard. Fortunately, there is already a Python API, to control a Magic Blue bulb over Bluetooth. Listing Bluetooth LE devices in range for 300 seconds. Press CTRL+C to abort searching. From all this information, the device’s MAC address and version are important and will be needed in the next and final step. At this point, we have a simple desk lamp, equipped with a multicolor Bluetooth connectable lightbulb, and a Raspberry Pi device with Bluetooth connectivity, equipped with a microphone. The Raspberry Pi can record audio input and analyze audio information that is encoded in the wave format. The analysis provides Emotion Probabilities for core emotions like happiness, sadness, anger, and fear. Based on the identified emotions and their levels, we can now send color information to the lightbulb and make it light-up depending on the recognized emotions. The three Neo-Pixels on top of the ReSpeaker board can be programmed to show the same color and intensity that is sent to the light bulb. The multi threaded python app records audio and analyzes the previous recording at the same time. The sample-time (duration of a recording that is passed into the analyzer) is an important parameter to experiment with. The push button on top of the ReSpeaker board can be used, to increase the the sample-time (which defaults to [RECORD_SECONDS]), 0.1sec per recognized button push. Another parameter [MIN_LOUDNESS] can be used to set up a minimum loudness level for an audio recording to be processed at all. Recognized emotions can either visualized discrete or blended. If [DISCRETE] is set to true, only the strongest emotion gets displayed. If [RELATIVE] is set to true, the light intensity reflects the strength of the recognized emotion. If [DISCRETE] is set to false, all emotion colors get blended together, based on each strength. The NEO-Pixels on top of the board can be rather bright, but their maximum output value can the capped with the [MAX_NEO_VALUE] parameter. Moreover, none, one, two, or all three [NEO_PIXELS] can be used. The pi user’s ~/.bash_profile is already used to adjust the Mic input levels and can also launch the app on boot, adding ~/python3 emoLamp.py. 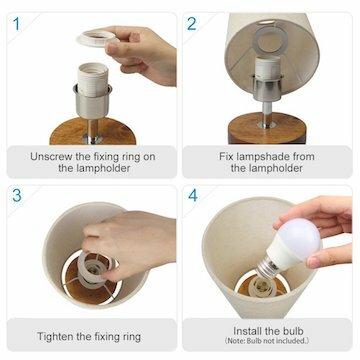 The app will wait for the lightbulb to become available. echo "Press Control C. Otherwise app will start in 5 seconds ..."
Depending on the Raspberry Pi model, a connection to the device can be made via ethernet cable or Wifi. Either way, ssh pi@eli.local will provide access to the device. ssh pi@eli.local git clone https://github.com/wolfpaulus/emotionLamp.git cp ./emotionLamp/*.py . 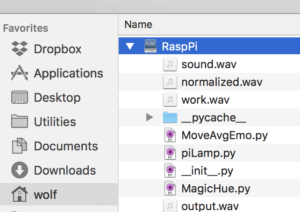 Mapping a Linux directory (like /pi/home on a RaspberryPi) into your home folder on your Mac, can be helpful, to quickly edit files like python programs, in a more advanced editor. This allows to edit files directly on the RaspberryPi, without having to manually moving them. 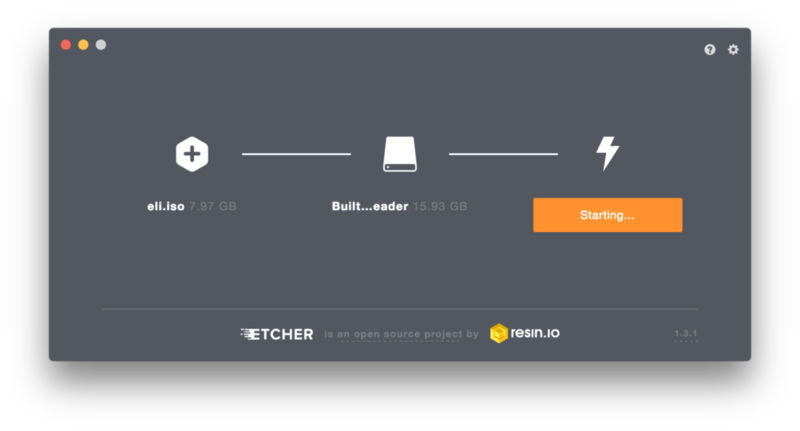 The use a tool like https://etcher.io to copy the iso on to another SD Card.